SEOUL -- As part of a campaign to reform the corporate governance of the troubled Hanjin Group, a South Korean activist fund wants Korean Air to spin off and list its aerospace research and manufacturing division for long-term growth as a competitive separate entity. Korea Corporate Governance Improvement (KCGI), the country's first activist private equity fund, has urged Hanjin to reform its corporate governance and jettison unprofitable non-core assets since it became a key shareholder of Hanjin KAL, the group's holding company, and Hanjin Corp., a logistics unit. 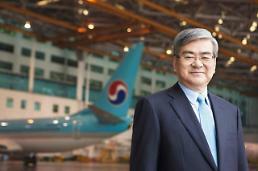 "Our demand for the spinoff of Korean Air's aerospace division is not meant for restructuring but to build a new growth engine by securing new investment through listing and valuation in the market," KCGI said in a statement on Tuesday. The Korean Air Aerospace Division (KAL-ASD) has manufactured licensed versions of helicopters and parts for military and commercial aircraft. It also provides aircraft maintenance and has a research center with focuses on aircraft, launch vehicles, satellites and simulation systems. By listing it, Korean Air's competitive aerospace business will be able to achieve long-term growth in the fast-growing aircraft maintenance market, and domestic low-cost airlines can be serviced at home and reduce foreign currency spending, the fund said. 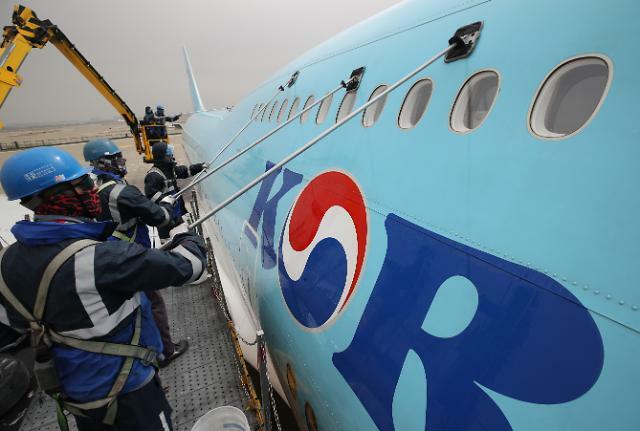 KCGI insisted it is not like foreign activist funds seeking a maximum profit but wants Korean Air to enhance its corporate credit rating and make a competitive investment by selling unnecessary idle assets. KCGI's demands came after the management committee of the National Pension Fund hinted at exercising its voting rights as South Korea's largest institutional investor which holds a 7.34 percent stake in Hanjin KAL and 11.56 percent in Korean Air. 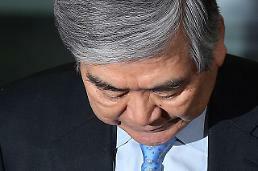 Korean Air said in a regulatory filing Tuesday that it suffered a net loss of 80.3 billion won ($71.9 million) in 2018. Operating profit fell 27.6 percent on-year to 692.4 billion won due to rising fuel costs, while sales were up 7.2 percent to 12.65 trillion won. 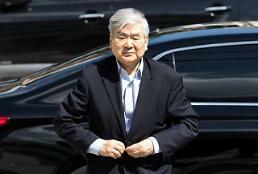 Hanjin has been hit hard by a scandal involving the chairman's youngest daughter, Cho Hyun-min, who allegedly threw a glass cup and sprayed plum juice during a business meeting with advertising agency officials. The scandal fueled public anger, leading to multiple investigations into the chairman, his wife and children on charges of creating a slush fund, evading taxes, bringing in luxury foreign goods illegally, abusing and assaulting company employees and others. No one has been arrested.